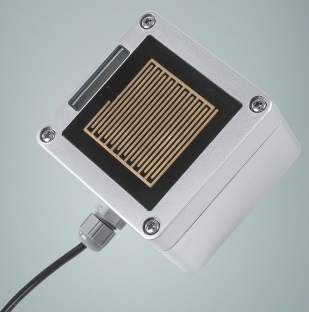 This page provides a summary list of resistive rain sensor available on the market. You can buy these products online from Singapore. 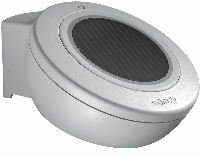 If you are looking for more other types of rain sensors (using non-resistive technology), you can check out this other page. 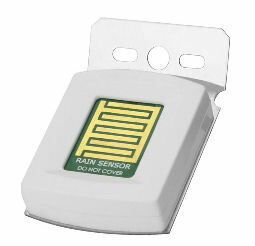 You can also check out this page for a quick glance comparing rain sensors technologies available on the market. The output is dry contact relay. Anti freeze heater on the sensor. Indicator for operation and rain detection. Where to buy? Click here or here. 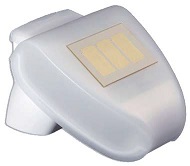 This is the cheapest rain sensor kit that you can purchase from the retail shops at Sim Lim Tower in Singapore for less than S$30. 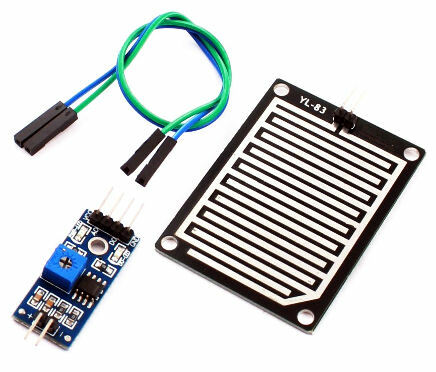 Simple and good education kit for learning electronics. 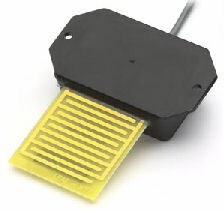 For those who like to build yourself a rain sensor, you can also check out the rain sensor open source design here. 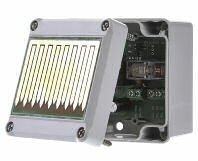 PIC-CONTROL is providing custom rain sensor solution to our client. 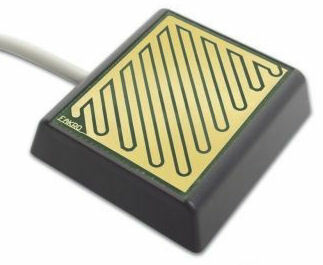 Check out our rain sensor alert system or rain sensor awning automation shade system for further information. 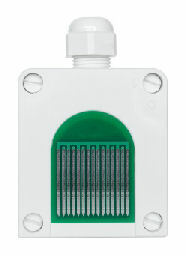 Also, check out other rain sensor technologies and comparison between the rain sensors.